Matrix Fitness is one of the leading and fasted growing fitness industry in the fitness world. 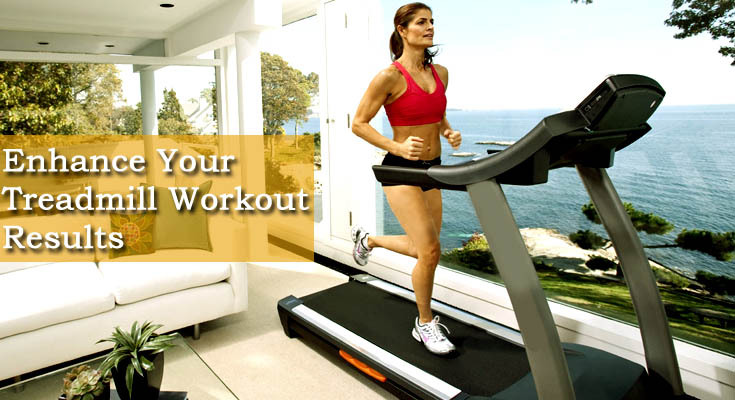 Matrix is a subsidiary of Johnson Health Tech, Ltd. Matrix offers some range of high quality treadmills. Matrix Treadmills continues to deliver on innovation with latest features and improvement. 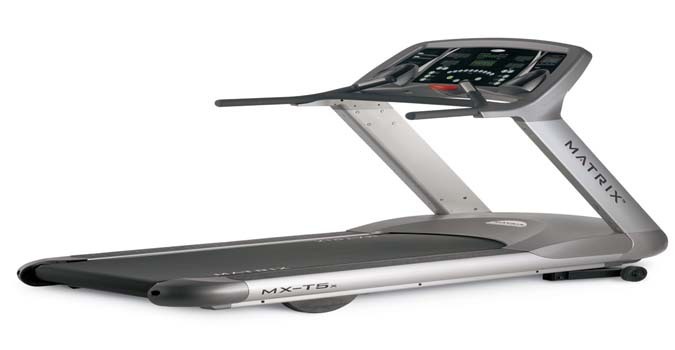 Matrix T7xe Treadmill is one of the most awarded treadmill in the market. Clean the machine completely with water and some cleaning solution especially console, handlebar/grip area, and running belt. Check E-stop button and tether cord for proper operation. Monthly you need to check running belt as it loosens after workouts and should be checked monthly for proper tension needed for the smooth workout. Check cord for damage, hand grip areas and also E-stop tether cord. Remove front plastic cover, and vacuum entire inside area of machine – be careful when working around the lower pc board not to bump any wires or connections loose. Check drive belt for visible wear, ie., cracking, tears, etc. Belt should be replaced if there are any visible signs of damage. Remove plastic hood at front of machine. Start the unit and raise incline setting to maximum height. Turn power switch off at front of machine to prevent it from lowering accidentally. Check running belt for damage.If the belt has damage or wear to it that warrants replacement, please note that the running deck must also be flipped when a new belt is installed.A new belt must ALWAYS be installed to run on a new deck surface in order to maximize the lifespan of both items. Remove wax build-up from front and rear rollers of the machine.